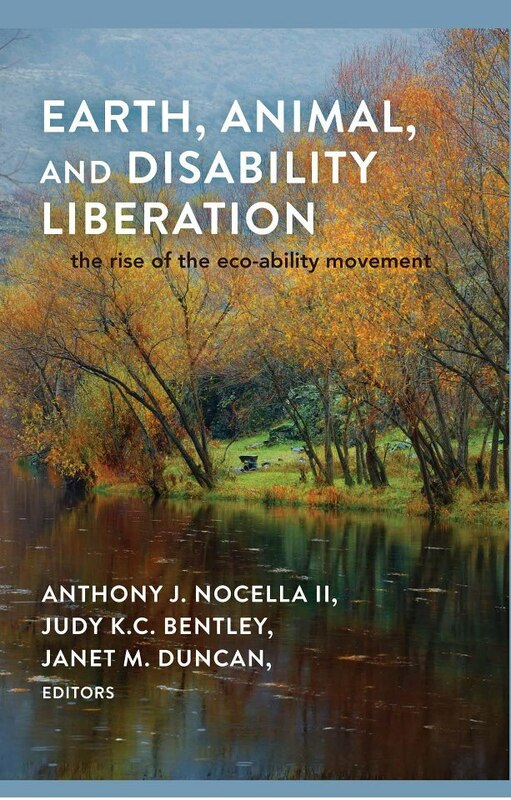 In Environment Tagged In Eco-Ability, Eco-feminism, Ecopedagogy, Environmental Education, Environmental Sociology, Gaard, Green Criminology, Green Disability, and Greening the Academy. This is the academic Age of the Neoliberal Arts. Campuses—as places characterized by democratic debate and controversy, wide ranges of opinion typical of vibrant public spheres, and service to the larger society—are everywhere being creatively destroyed in order to accord with market and military models befitting the academic-industrial complex. While it has become increasingly clear that facilitating the sustainability movement is the great 21st century educational challenge at hand, this book asserts that it is both a dangerous and criminal development today that sustainability in higher education has come to be defined by the complex-friendly “green campus” initiatives of science, technology, engineering and management programs. 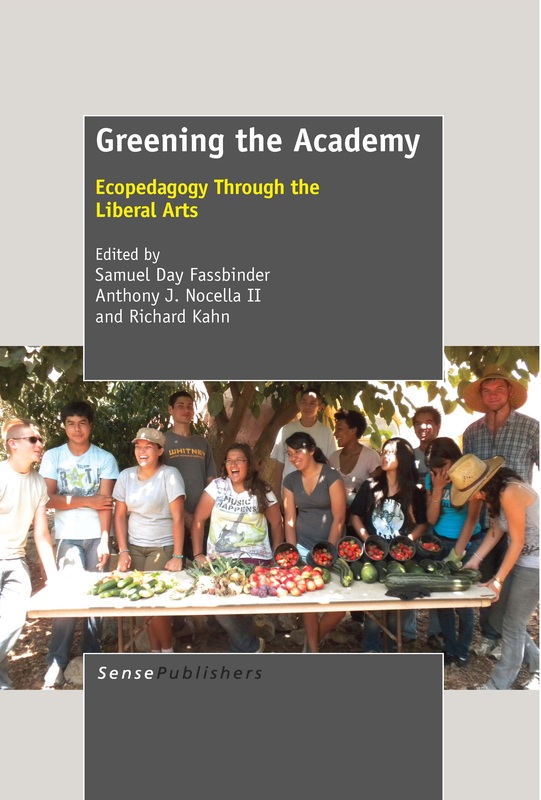 By contrast, Greening the Academy: Ecopedagogy through the Liberal Arts takes the standpoints of those working for environmental and ecological justice in order to critique the unsustainable disciplinary limitations within the humanities and social sciences, as well as provide tactical reconstructive openings toward a vibrant liberal arts for sustainability. 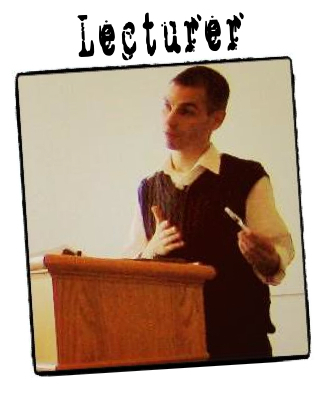 Greening the Academy thus hopes to speak back with a collective demand that sustainability education be defined as a critical and moral vocation comprised of the diverse types of humanistic study that will benefit the well being of our emerging planetary community and its numerous common locales. The necessity of linking together single issue social justice pursuits cannot be overstated, nor can the crucial role higher education must play in helping to solve international social justice dilemmas. Greening of the Academy provides a much-needed analysis focusing on the importance of these issues as a means to progress global peace and justice issues. A must read for anyone seriously interested in making a difference in the world. Many of the most important forces for social change in human history have taken root in our universities, and today the academy is a crucial site where scholars are working to integrate ecological sustainability and social justice. Greening the Academy is a clarion call for deep green approaches to thinking, teaching, research, and action that can make a dramatic and positive difference for the future of all species. Critical, crucial, and challenging, this book initiates a dialogue essential to the survival of our planet and all the species on it, including our own. Ignored for far too long by leaders of the major social institutions around the world, this book poses the question of whether the academy will belatedly tackle the urgent policies and actions necessary to ameliorate the ecological destruction wrought by predatory capitalism. University Centers for Teaching and Learning should use this book to generate meaningful discussions of curriculum transformation wherever possible. Greening the Academy breaks through barriers that continue to enervate higher education’s contribution to environmental education and ecological justice. 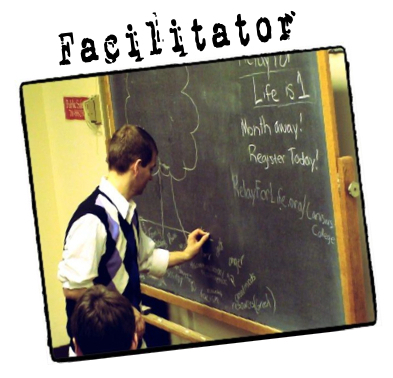 By connecting radical “cognitive praxis” and authentic Indigenous perspectives to a variety of relevant topics, it offers educators motivation and maps for helping us all regain our lost balance before it is too late. This is an important and urgent book that represents a landmark for higher education. It is a book that must be heeded, and, more importantly acted upon. Higher education plays an increasingly important role globally in determining responses to human-induced environmental change. Greening the Academy shows us that it is crucial that educational policy, curriculum, institutional practice, and scholarly research go beyond greenwashing business as usual and instead engage critically with environmental issues. The book highlights how environmental concerns are not only the purview of the sciences but are centrally a result of cultural and economic practices and priorities, and thus must be engaged interdisciplinarily and in relation to community and place. To change the path we have set for the planet, it will take collaboration and persistence; this book offers hope in moving forward.